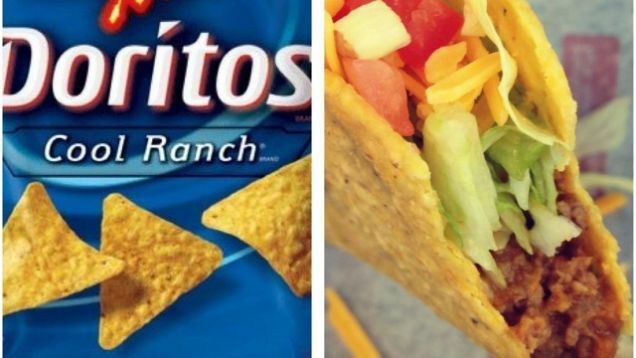 Taco Bell kicked off the year by teasing its Facebook fans with a photo of a taco alongside a bag of Cool Ranch Doritos over the caption "anything could happen in 2013" — the wink being that Cool Ranch-flavored Doritos Locos Tacos were in the offing. While it's still possible that other things might happen in 2013, one thing is definitely happening: Cool Ranch Doritos Locos Tacos. Speaking with CBS This Morning, um, this morning, Taco Bell CEO Greg Creed confirmed that the highly anticipated follow up to the company's uber-successful Nacho Cheese-flavored Doritos Locos Taco would be rolled out very soon. Doritos Locos Tacos isn't just a popular menu item — it's Taco Bell's most popular menu item since the company was founded in 1962. 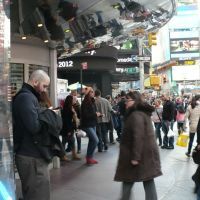 Over 200 million units were sold in the product's first seven months alone. And Taco Bell doesn't plan to stop at Cool Ranch flavor neither. According to insider reports, the chain is currently testing a chile-lime flavored Flamas Doritos shell with the hopes of launching a mix-and-match variety pack in the near future.